Huntsville, AL -- T-H Marine Supplies, Inc., of Huntsville, Alabama, announces the acquisition of the assets of Troll Perfect, Ltd. of Chester, Virginia. Financial terms of the deal were not disclosed. Troll Perfect, Ltd. manufactured and sold the patented Troll Perfect trolling motor tension adjustment device that has been used for years by bass, walleye, and crappie fishermen to improve control and steering stability of their trolling motors. The original slogan for the Troll Perfect product was “Fight the fish, not your trolling motor”. 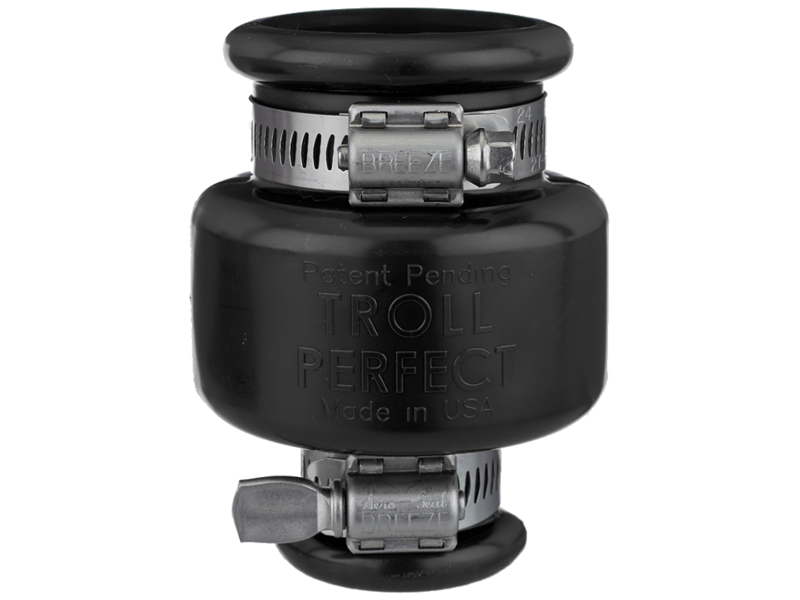 The Troll Perfect installs with simple hand tools in minutes, with no modification to the trolling motor. 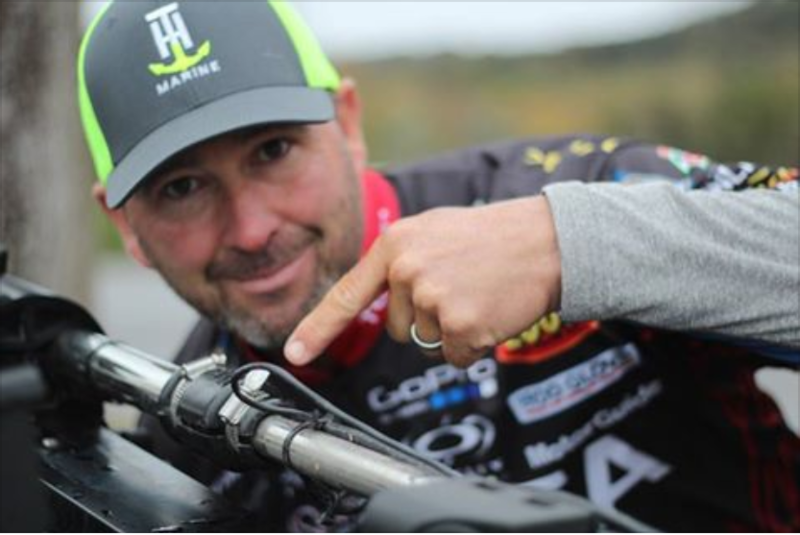 The device instantly adds adjustable tension control to your remote cable steer trolling motor. This tension helps control the effects of steering torque, high waves, heavy currents, and excessive foot pedal play. Models available for both Minn Kota and MotorGuide cable steer trolling motors. The tooling and manufacturing of the Troll Perfect has been moved from Virginia to Huntsville, Alabama. The injection molding has already begun in T-H Marine’s molding facility. Huntley said that T-H Marine will maintain all customer and dealer relationships that existed with Troll Perfect, Ltd. and they are ready to take orders. T-H Marine is celebrating its 43rd Anniversary of business and has grown to be one of the largest manufacturers of boating and fishing accessories in the U.S. T-H Marine provides parts to virtually every boat manufacturer in the country and distributes them through virtually every major distributor and retailer of boating and fishing products. 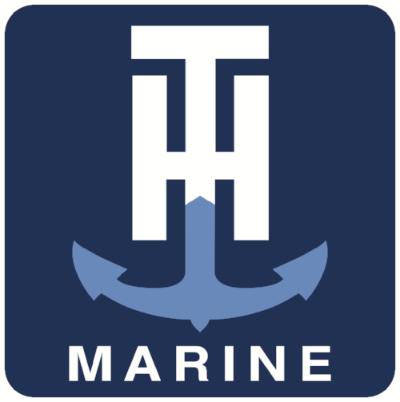 To learn more about T-H Marine, please visit www.thmarine.com. For additional information about Troll Perfect and T-H Marine's G-Force Product line, please visit thmarine.com/g-force or use the contact information provided below.